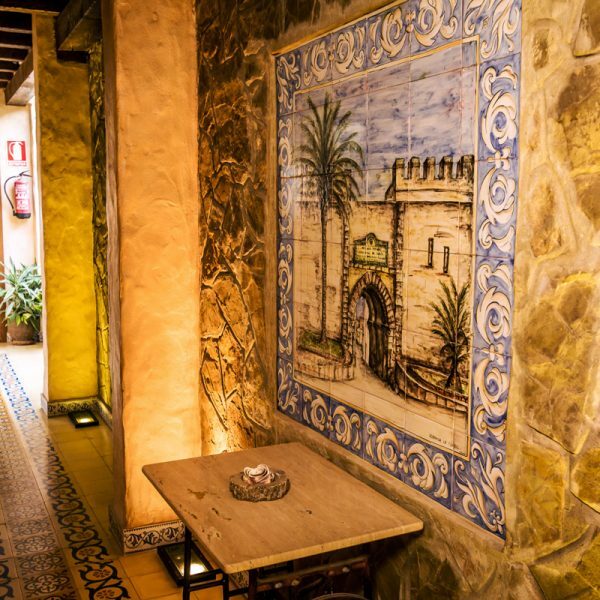 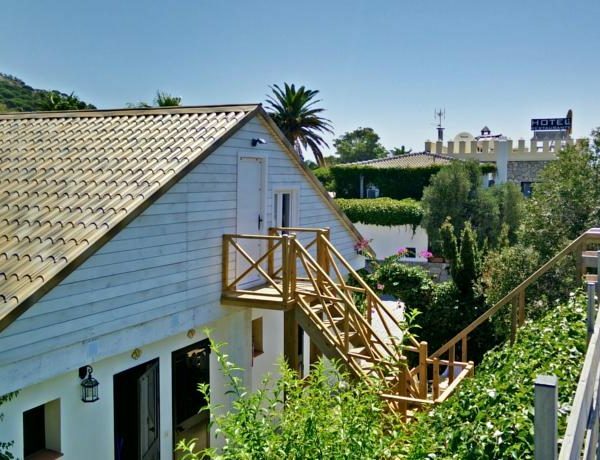 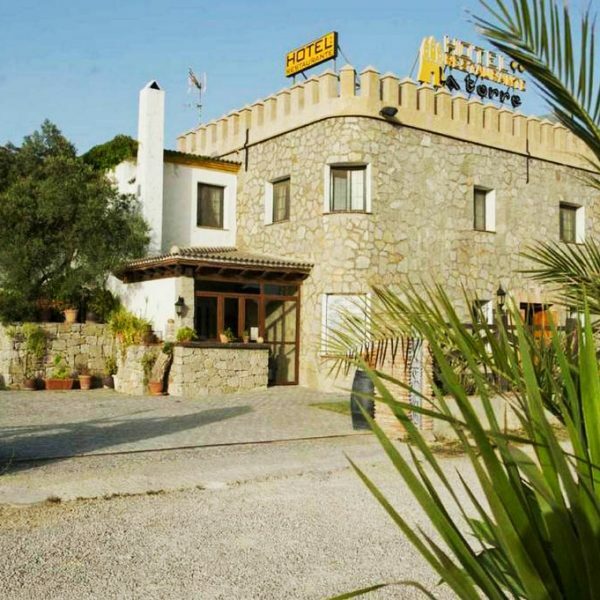 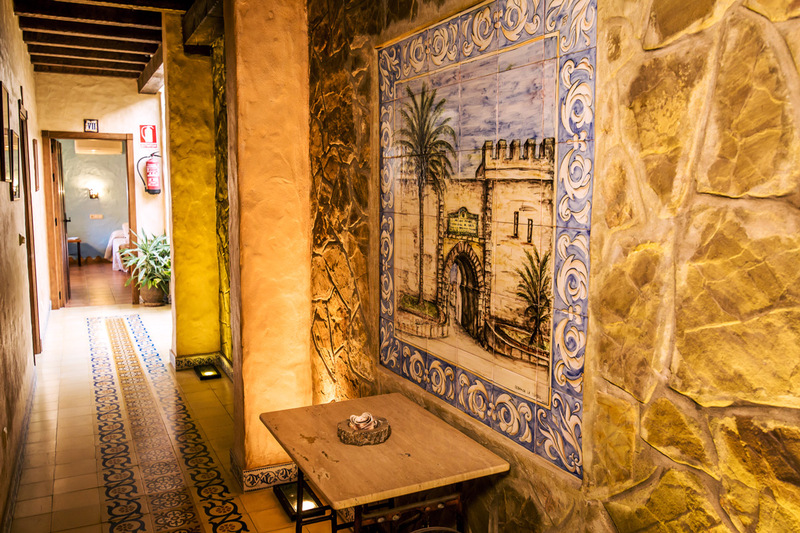 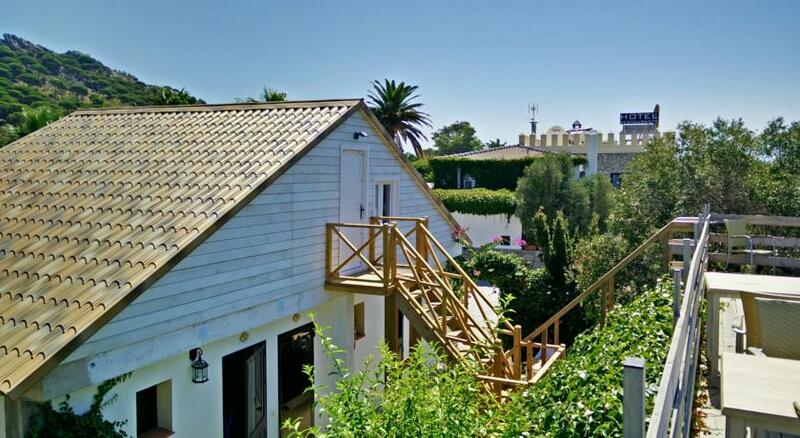 Hotel and restaurant La Torre is located in the Costa de la Luz, halfway between Tarifa and the main kite spots (10min by car). 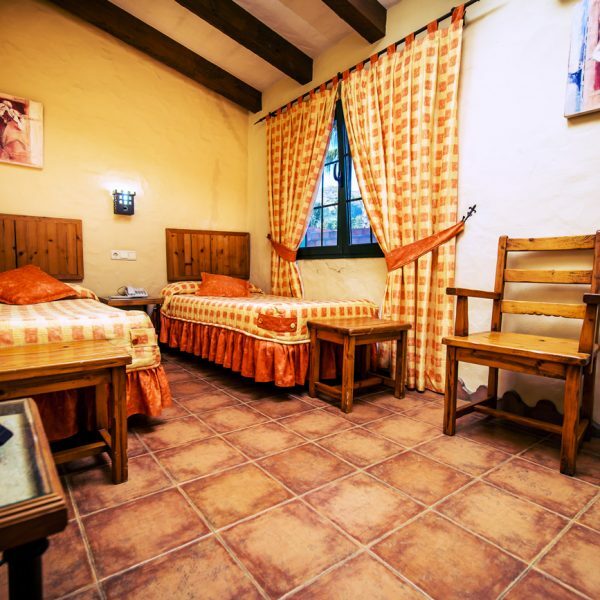 It’s a perfect place for nature lovers as it’s situated in a middle of two natural parks, the Parque Natural del Estrecho and los Alcornocales Natural Park. 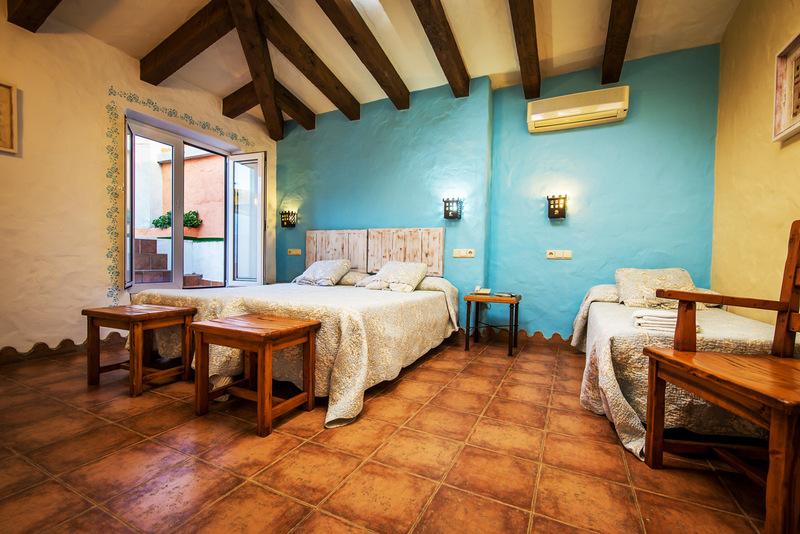 In the facilities of the hotel you can find a mirador for bird watching where you can also enjoy the view to the breathtaking sunsets and beaches. 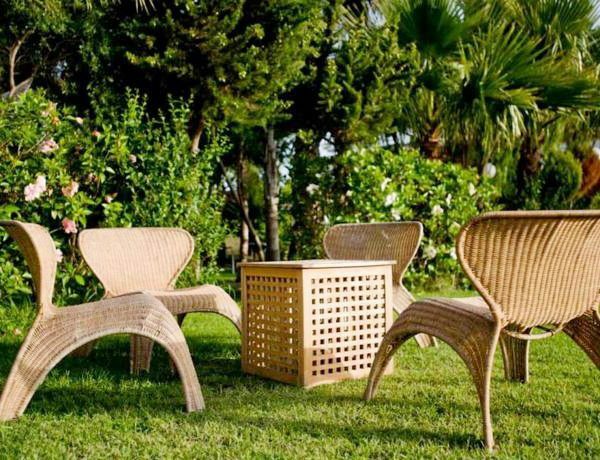 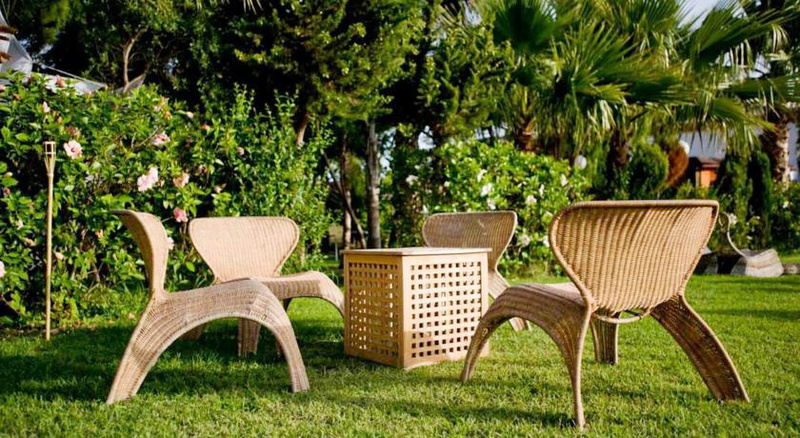 In large manicured gardens you can find enough seats and lounge chairs to relax and sunbathe also on windy days. 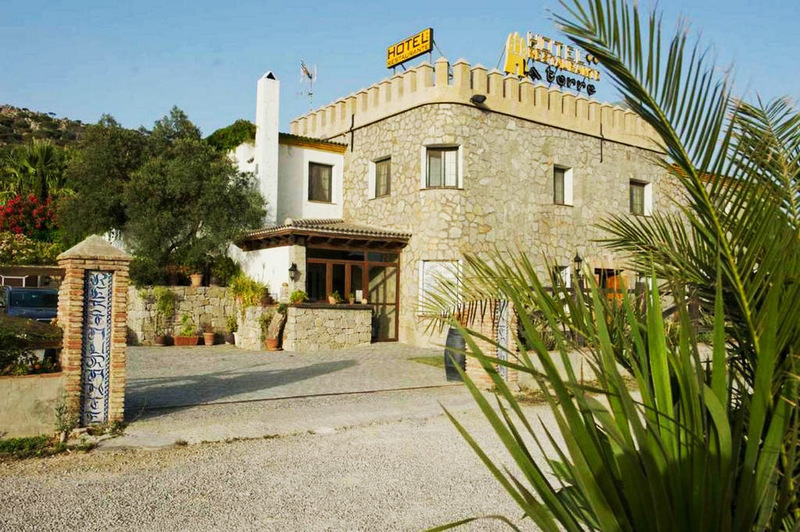 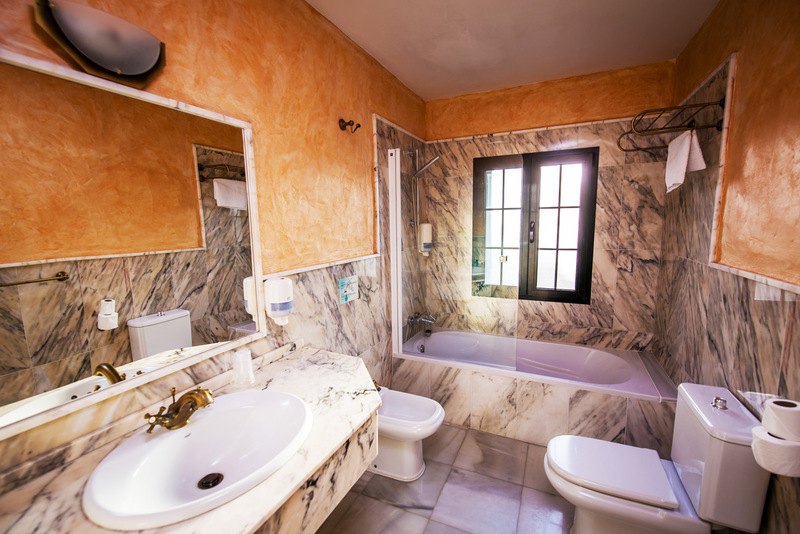 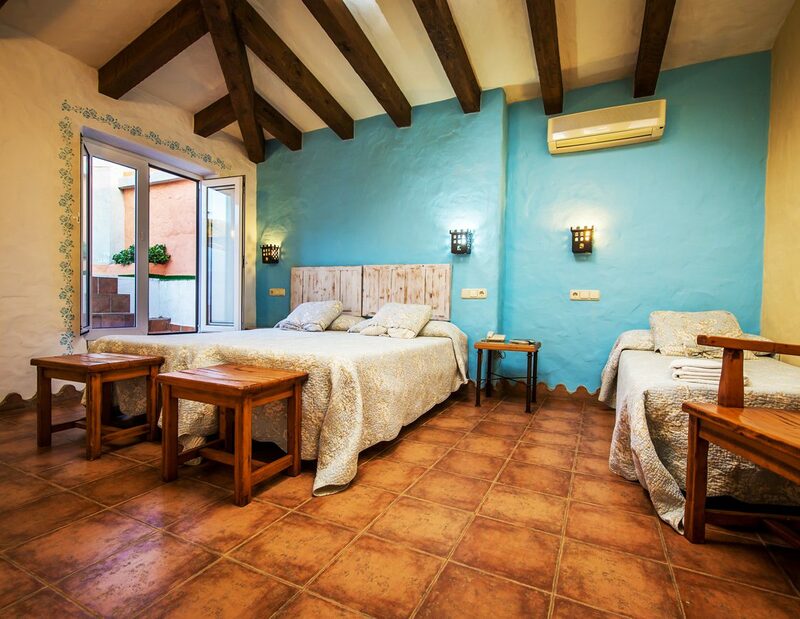 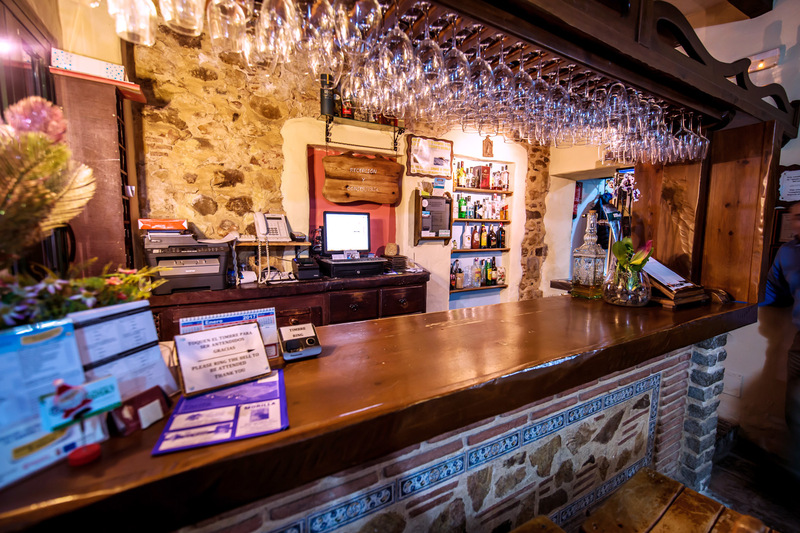 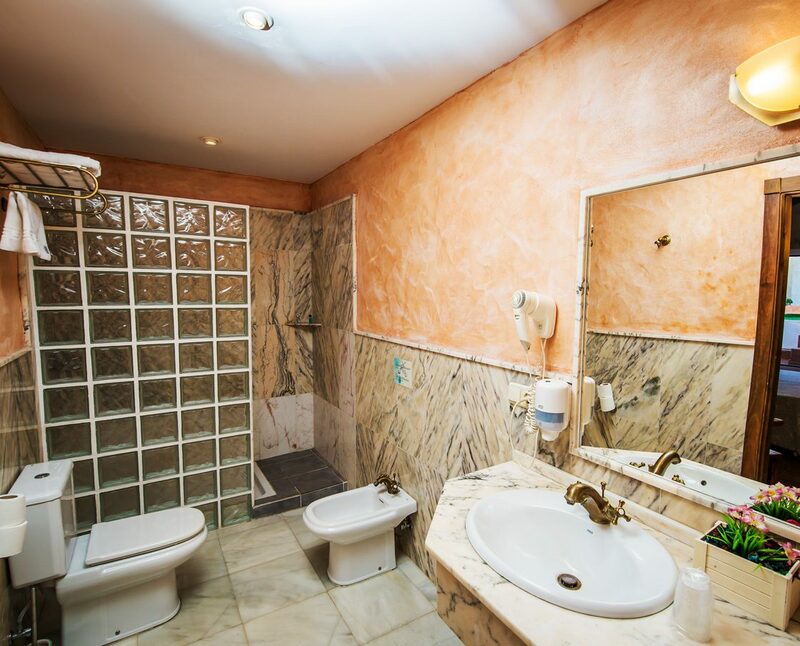 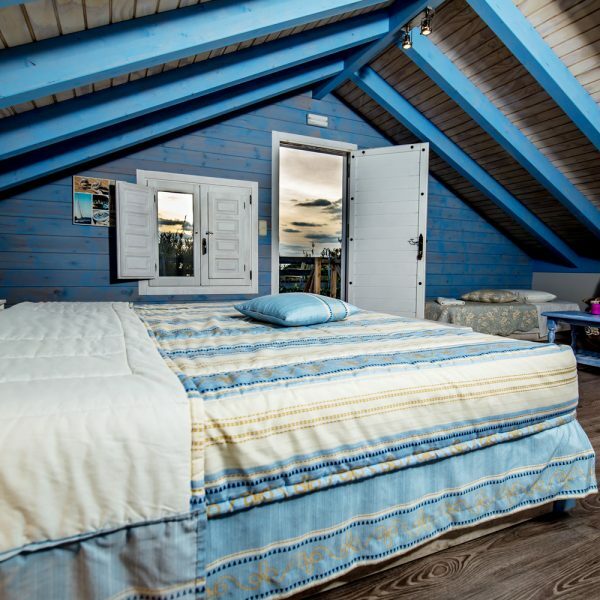 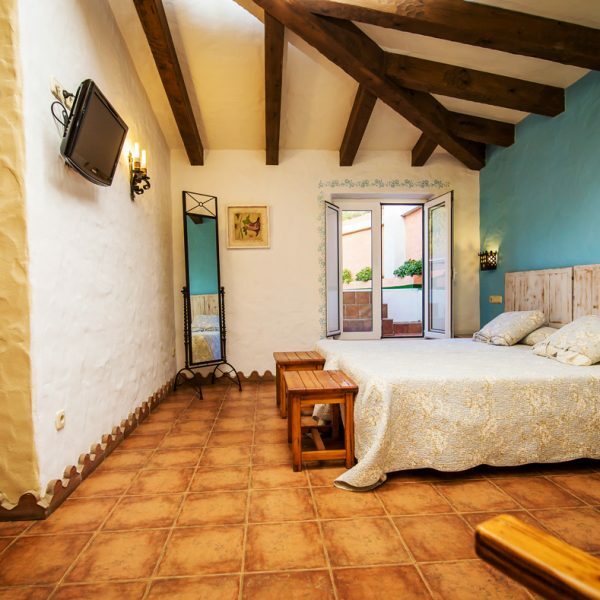 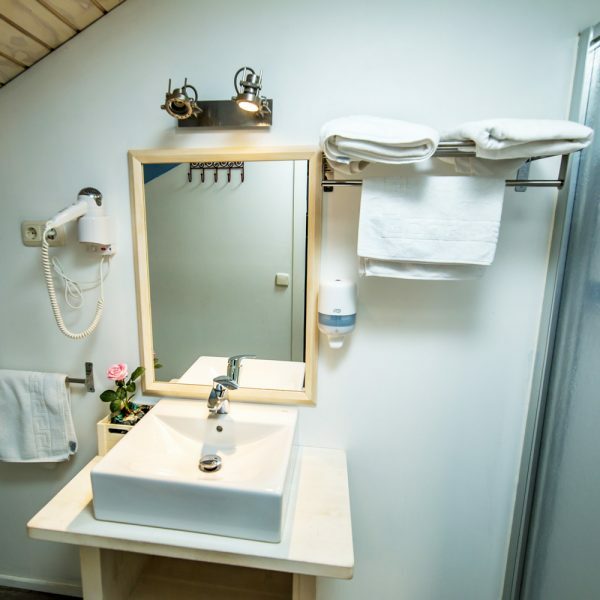 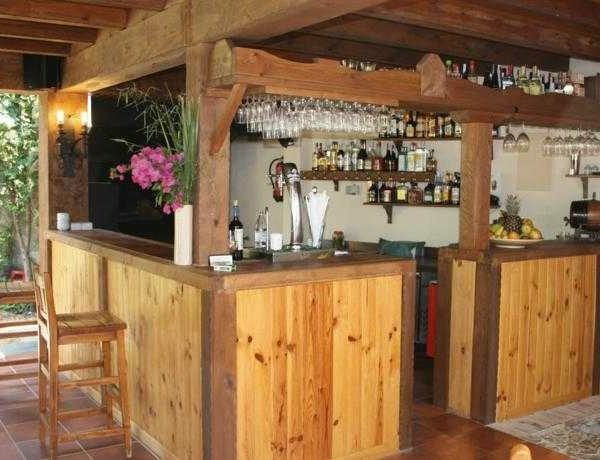 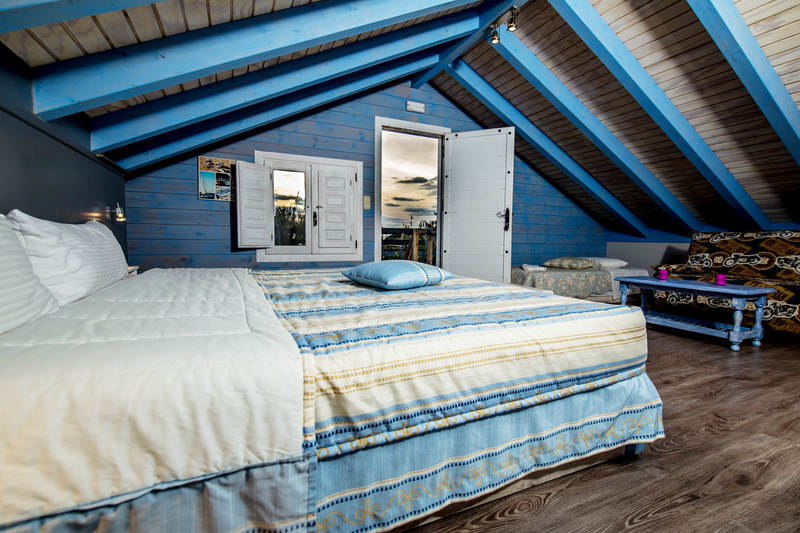 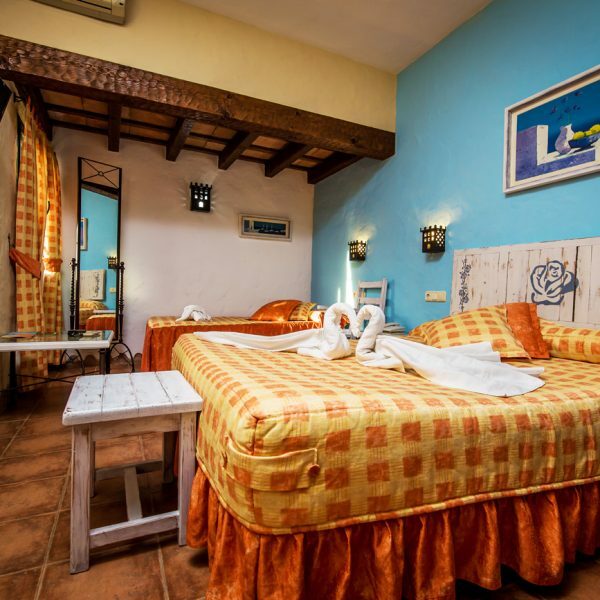 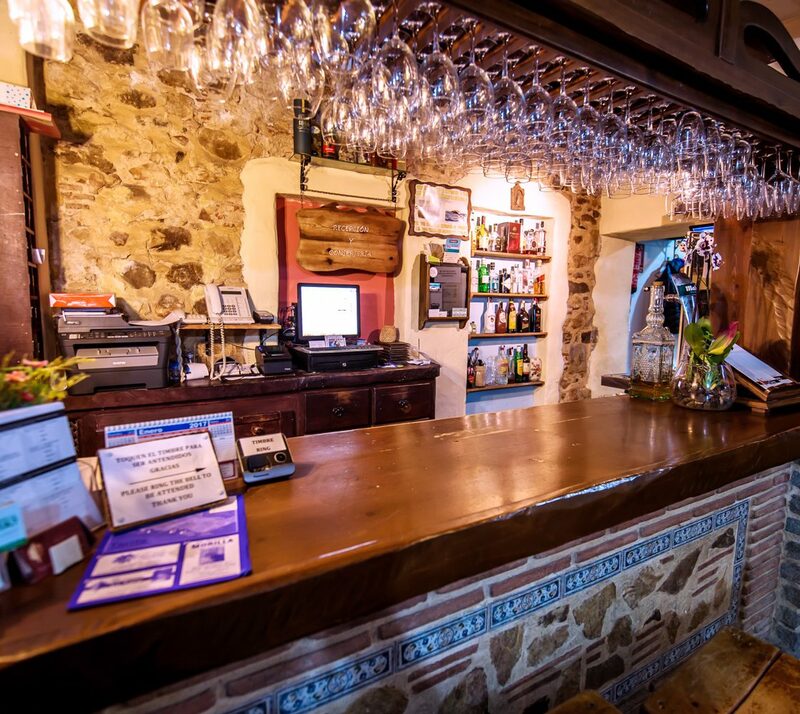 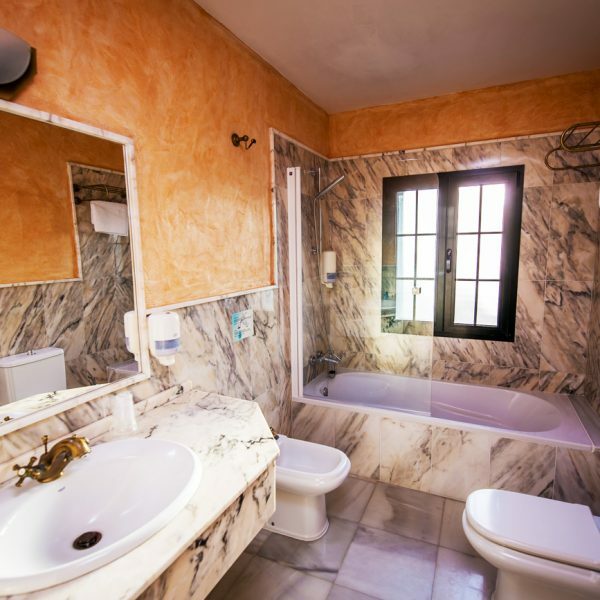 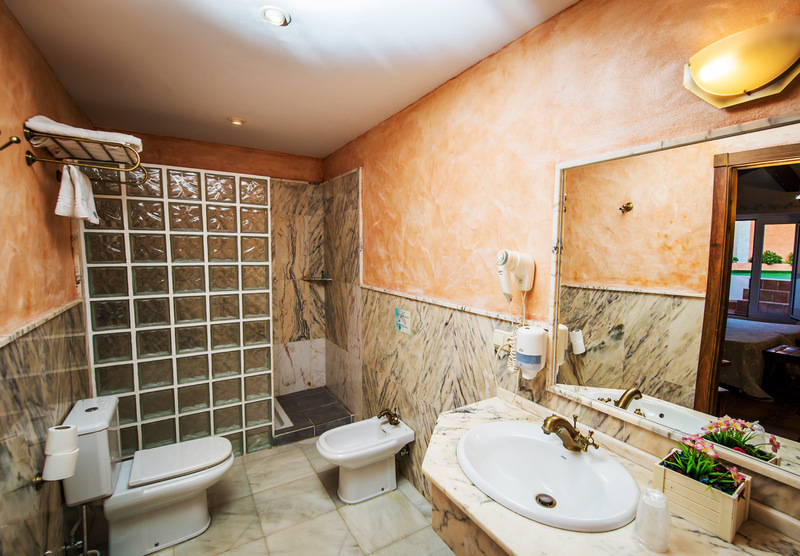 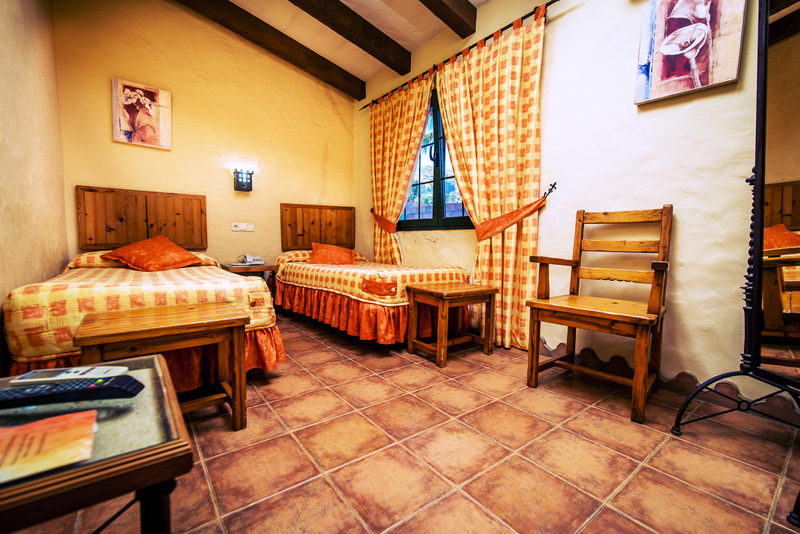 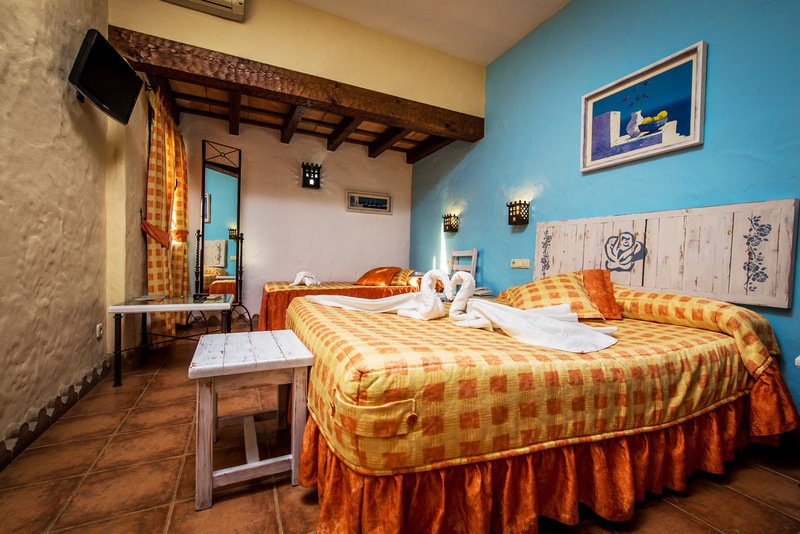 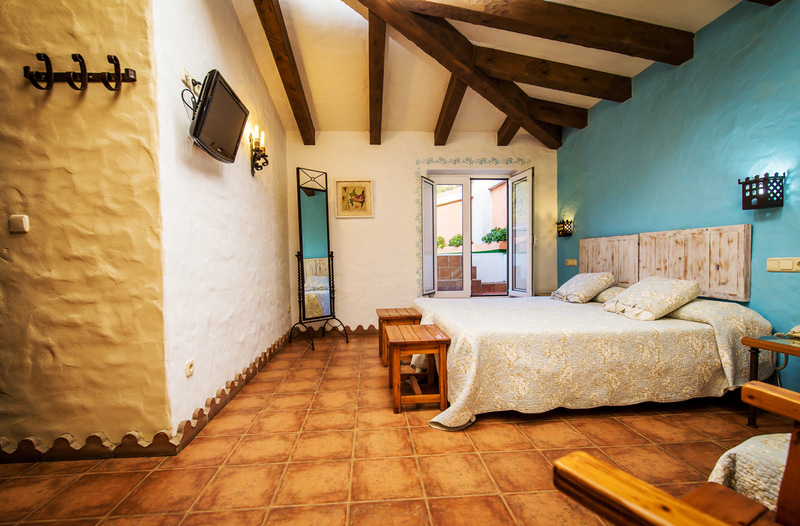 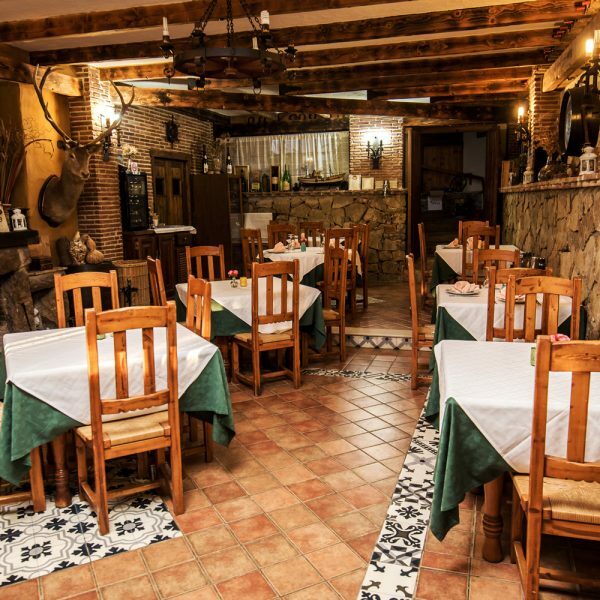 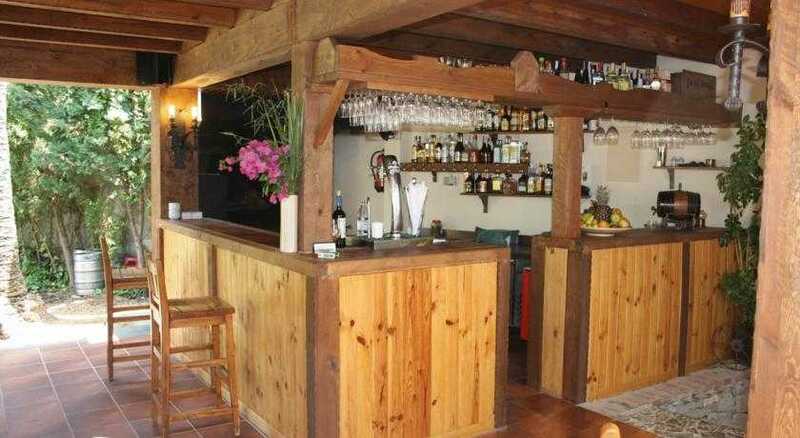 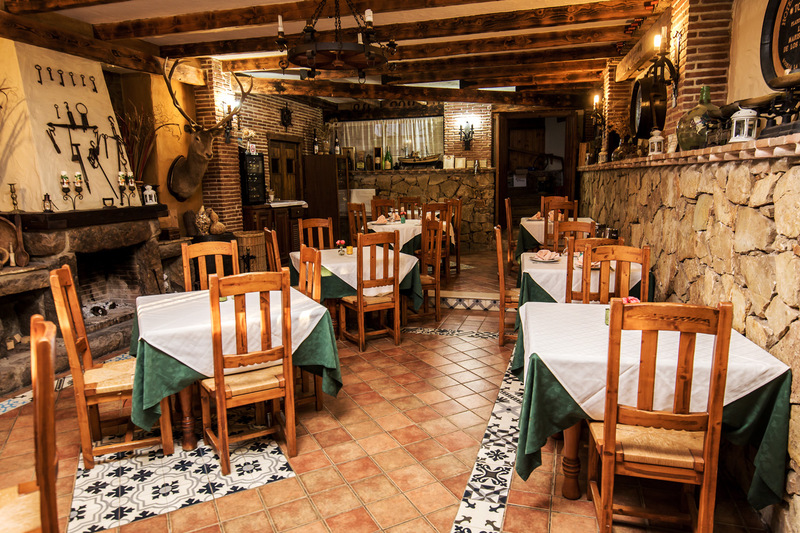 Hotel La Torre is an old family farmhouse renovated 2-star hotel for an unforgettable stay. 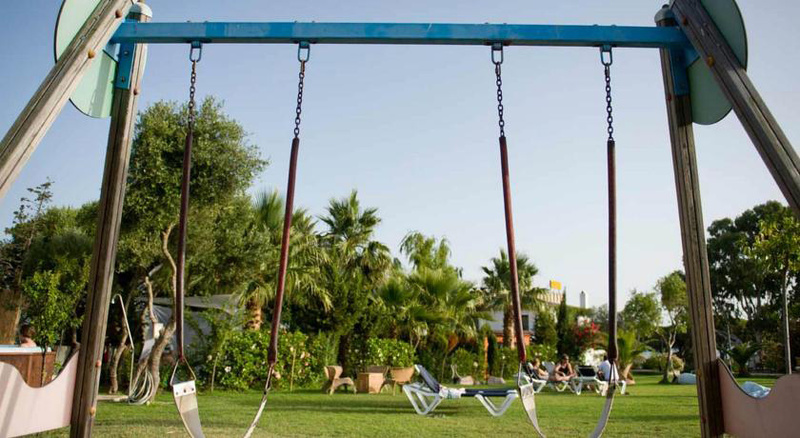 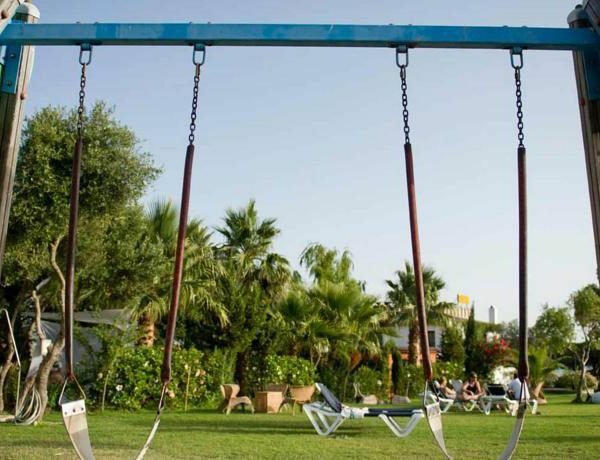 The hotel also offers a room to safeguard luggage, bikes or surf equipment free of charge. 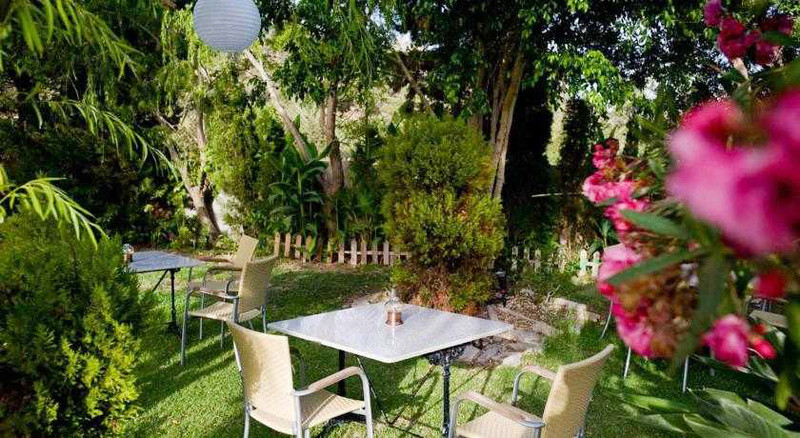 we offer several camps to suit your individual specifications.